CAMPING ALLOWED!!! 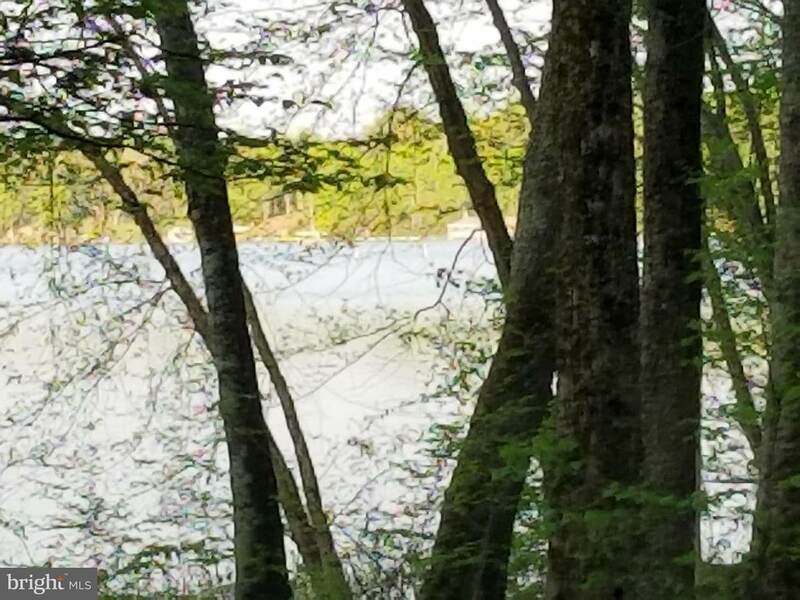 PERFECT LOT TO CAMP ON UNTIL YOUR READY TO BUILD YOUR WATEFRONT DREAM HOME OVER LOOKING LAKE ANNA...SUCH POTENTIAL 7 ACRES WITH APPROX. 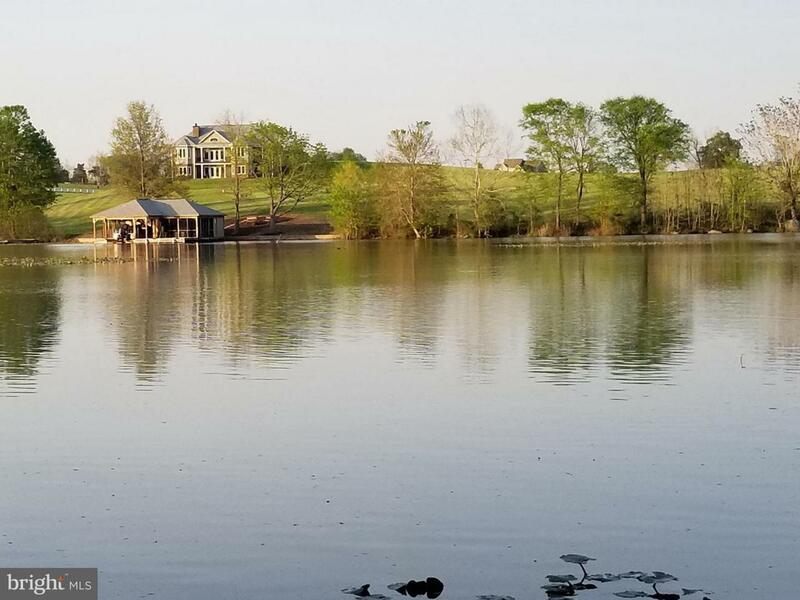 250 FT OF WATERFRONT CLOSE TO THE SANDBAR/PUBLIC SIDE! 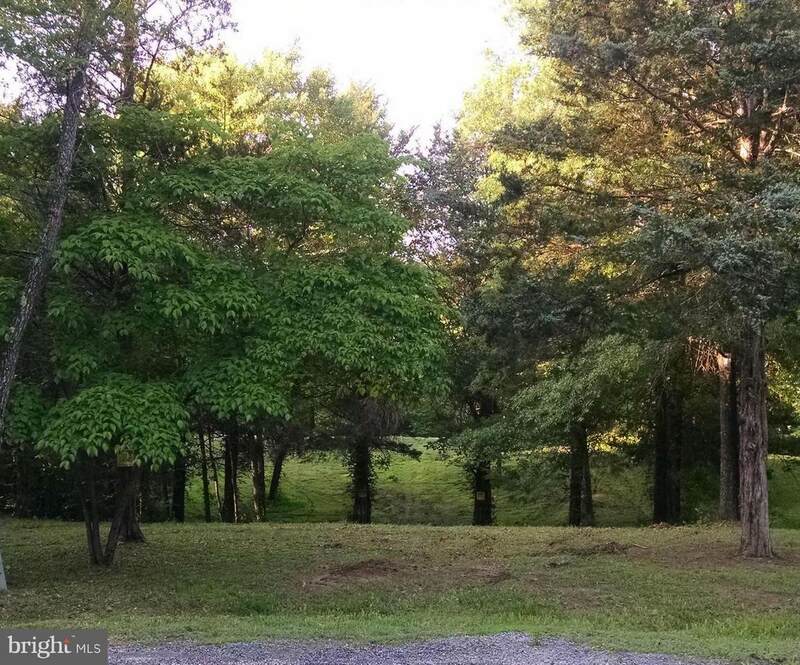 VERY PRIVATE,CENTRALLY LOCATED C'VILLE,ORG FBX,RVA..GREAT VIEWS W/ BOAT SLIP IN PLACE! 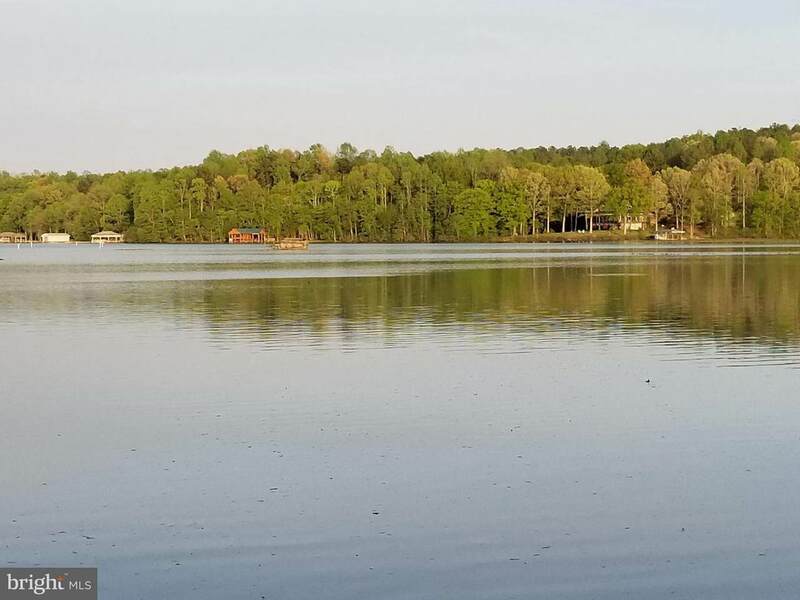 CLOSE ACCESS TO COMMON AREA WITH BOAT RAMP & Addit'l COMMON AREA SLIPS FIRST COME FIRST SERVE BASIS.TAX MAP#'s 14-3-15 & 14-3-16 GREAT LOT!! TRACTOR & IMPLEMENTS ON SITE CONVEY WITH APPROVED CONTRACT! !PRICED BELOW ASSESSED VALUE!! !